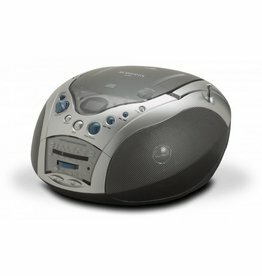 Portable CD/RADIO/CASSETTE with mains and battery operation. 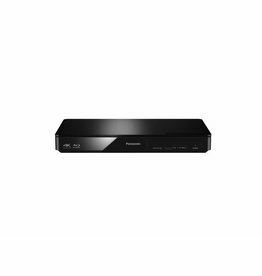 Smart Networking 500GB Recorder with Blu-Ray Player. 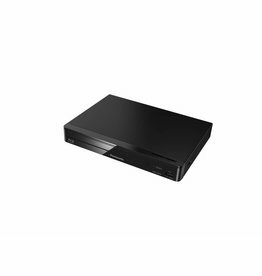 Blu-ray/DVD Player with Integrated Wi-Fi. 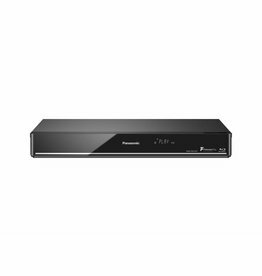 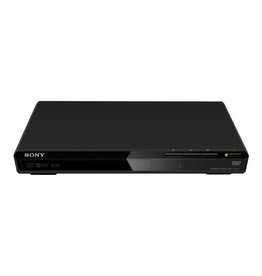 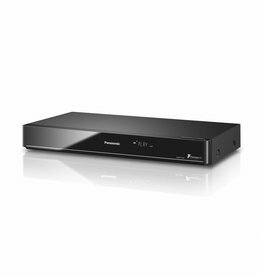 Watch DVDs and play multi-format discs with great sound and vision.A DVD player with multi-playback including multi-format discs and CDs, ideal for the smallest spaces. 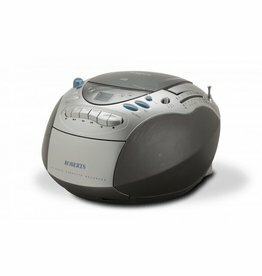 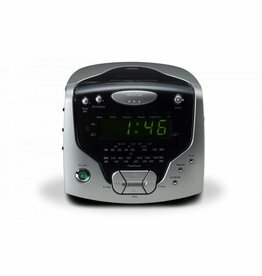 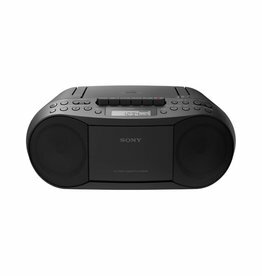 Portable CD/FM radio with mains and battery operation. 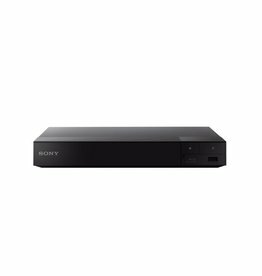 Experience advanced picture enhancement and wireless streaming.Blu-ray Disc Player with 4K upscaling, Bluetooth® LDAC and wide format compatibility.